My friends and I rented the bottom of the duplex for the upcoming 2019-2020 school year. Looking for someone to sublease over the summer while I am at home. My freinds may be in and out on the weekends but they're not living in LaCrosse either over break. Contact me with any questions, move in is June 1. 1 bedroom available for summer from June through August. includes basement coin laundry, large closet, bathtub, and air conditioning. 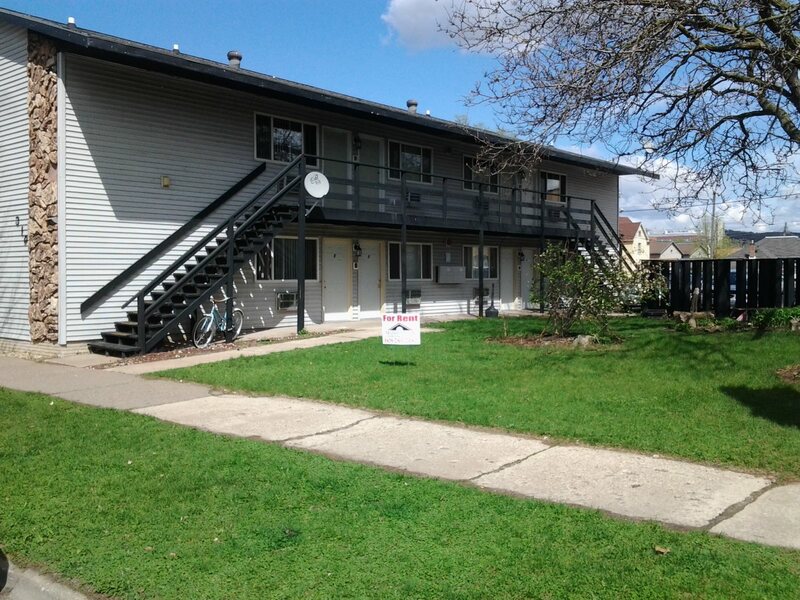 Awesome roommate, convenient location between UWL and WTC. Pictures / tours available upon request.  1 Bedroom(s), 1 Bathroom(s) Very large 1 person upstairs apartment! Includes walk in closet, free parking, and coin op W/D. RIght by UWL campus which makes walking to class short and easy. 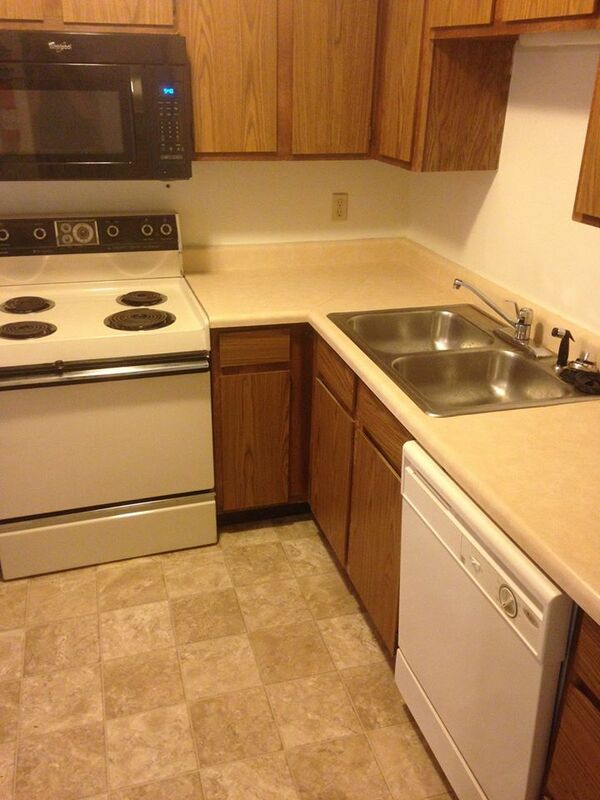 Clean, spacious, great landlord, and great location. I love it, Just finished with school at semester. 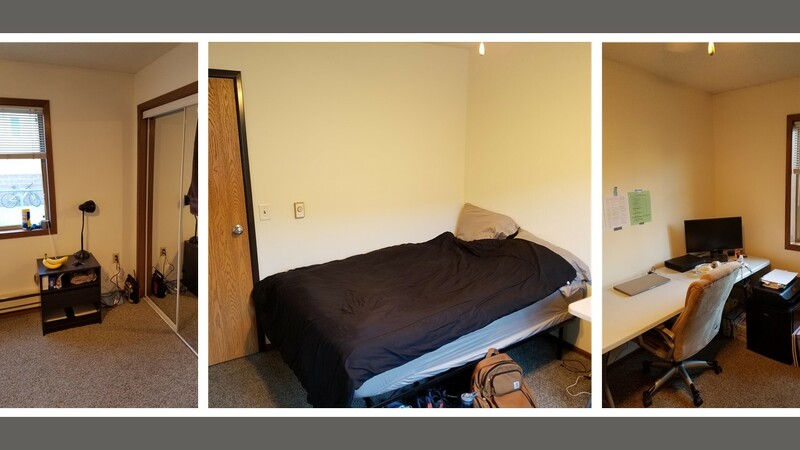 Looking for someone to sublease from me for the 2019 spring semester (Jan 2019- May 2019). You would be living with two other guys and a girl. We also have a dog and cat. Great place if your looking for a place very close to campus. I can provide a bed if needed. If interested or have any other questions email me for more details. Price is flexible. Street Address: 1411 Vine Street. 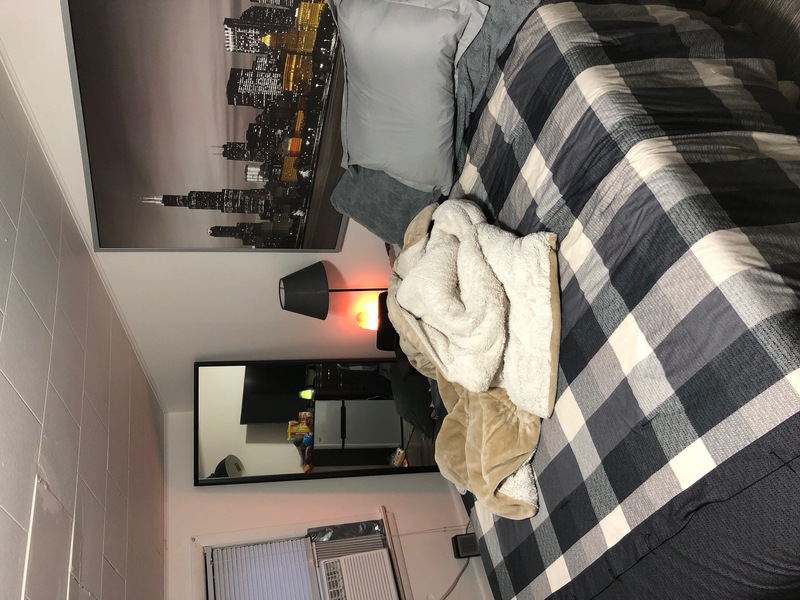 Looking for someone to lease my room for the spring semester (Jan 2019 - May 2019.) You would be living with five other guys in a 5 bedroom house, but you will have your own room. Email me for more questions or pictures! I am graduating in December and need a subleaser. You will live with 3 other awesome girls. 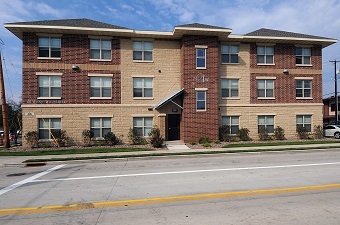 Located right next to Howies and only 8 minute walk to campus. Apartment was renovated last year and very nice. Email me for details/pictures if interested! I will be studying abroad in the spring with one of my roommates so we actually have two rooms available in the apartment if interested. 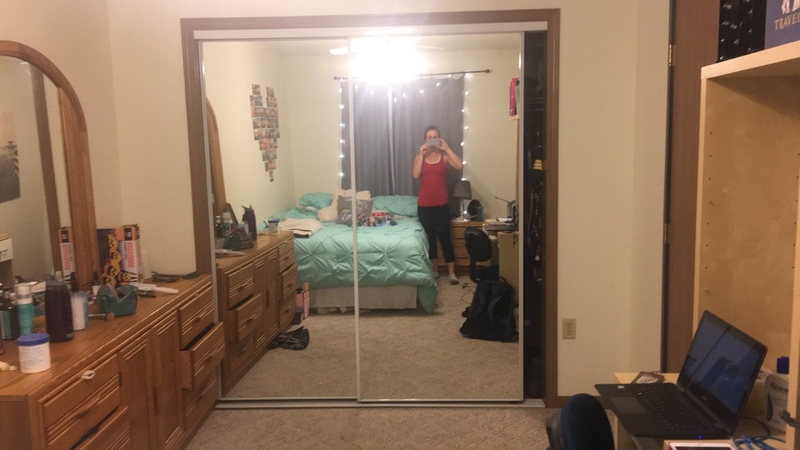 I am posting for one room but if you and a friend are looking for rooms together let me know! 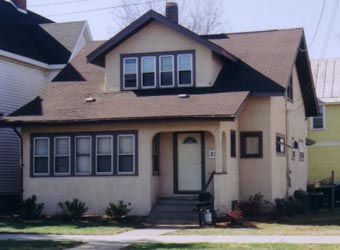 The apartment is a townhouse style and is only a five minute walk to campus. The apartment comes fully furnished even including the bedroom. Free parking is also included in the back. I would also be willing to negotiate on rent! 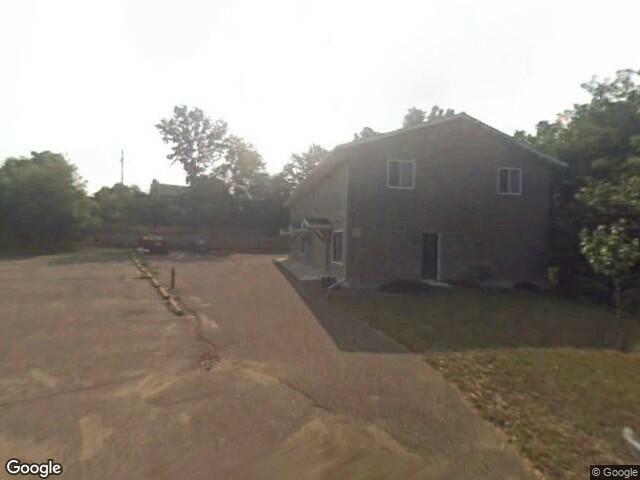 Street Address: 1418 Vine St. 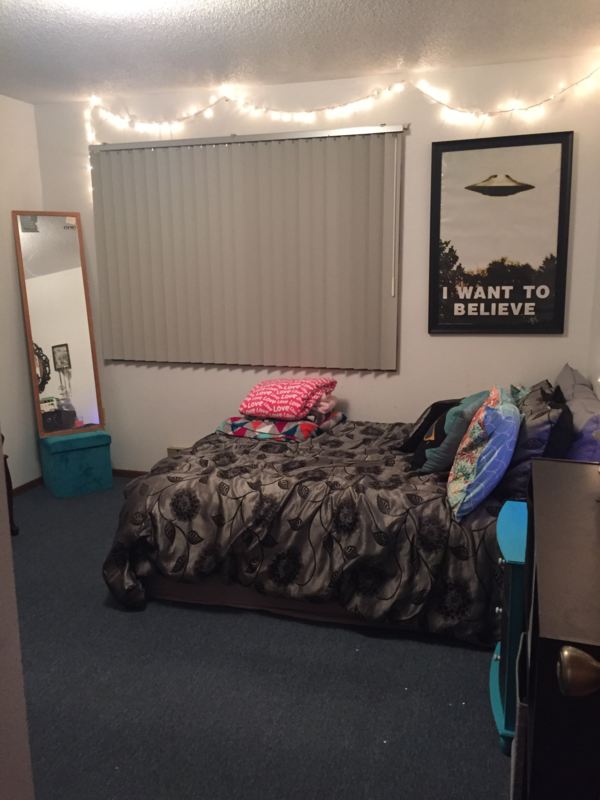 Looking to sublease my half of a two bedroom apartment, one roommate locked in and looking for a male to sublease to. Willing to sublease for the whole lease which runs from June 1st thru May 20th, or just for the school year (September thru May). Please contact me at salzman.cole@outlook.com or call me at (608)512-7660. 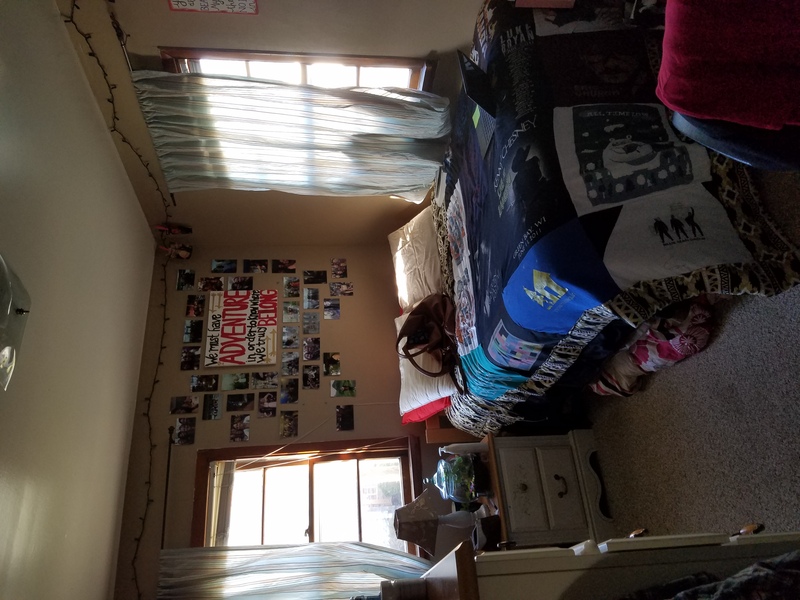 Looking for a subleaser for my room at The Hive for the summer! Comes fully furnished, with washer and dryer included (no cost), includes a bed and storage. Gym membership included, and no extra costs! 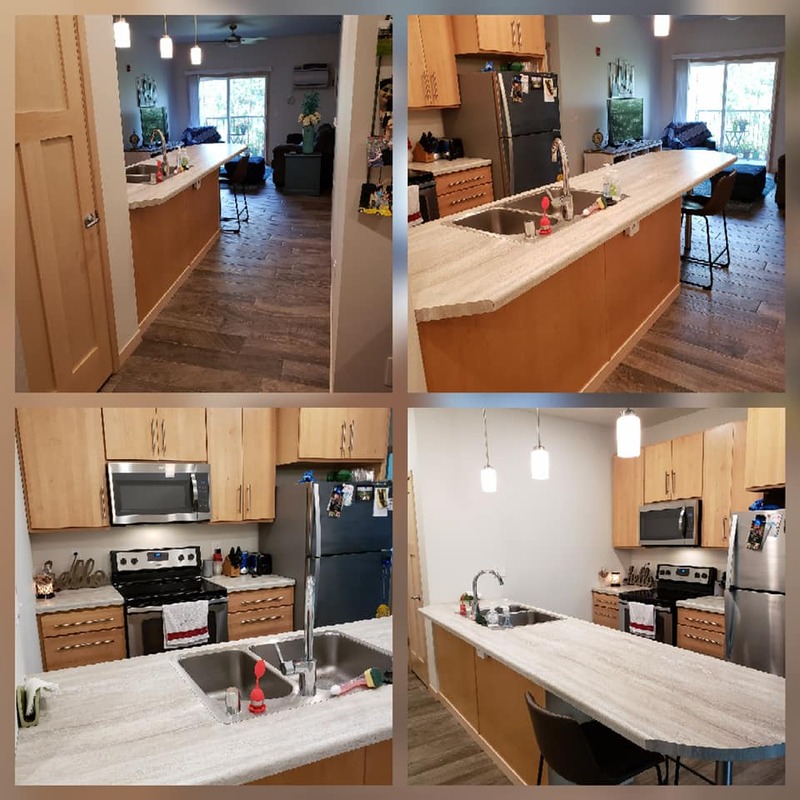 Picture is taken from the website, rooms are very spacious, living room and kitchen are as well, there is a patio on the second floor with grills! You pay per room, $595 per month but willing to negotiate pricing. Rent goes through August! We currently have an empty private bedroom available at 224 N 14th street. This space would be available for the rest of this school year until May 22, 2018. There are currently 4 sophomore girls (names) living in the apartment. I can get you in touch with them to see if they would be the right fit for you to live with. Bedrooms are keyed separately. On-site laundry room, A/C, dishwasher, 2 bathrooms and storage rooms. Snow removal and yard care included. Off street parking. $405 month. 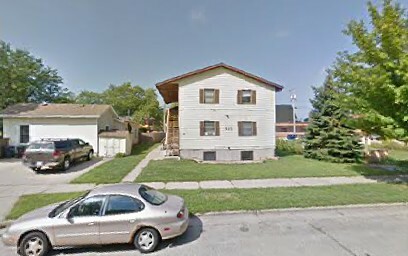 Free off-street parking, laundry inside apartment (NOT coin operated), living with 2 other girls! Street Address: 926 Farnam St.
FREE Off-street Parking. On-site Laundry. Awesome landlords. Rent can be negotiated. Looking for a Spring 2017 subleaser! Two-bedroom apartment. Off-street parking. Awesome Landlords. 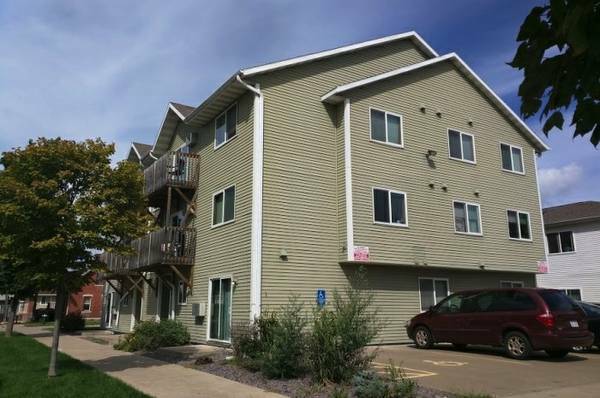 Sublease 1BR in a 3BR suite for the Spring term- January through May 2017. 5-Bedroom House. 2 bathrooms. 4-minute walk from campus. Access to laundry, off-street parking. 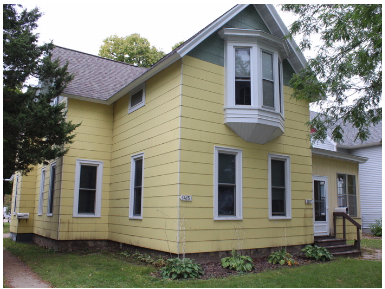 Street Address: 1331 State St.
Clean, new apt close to campus, off-street parking, laundry on site! Living with one other girl. 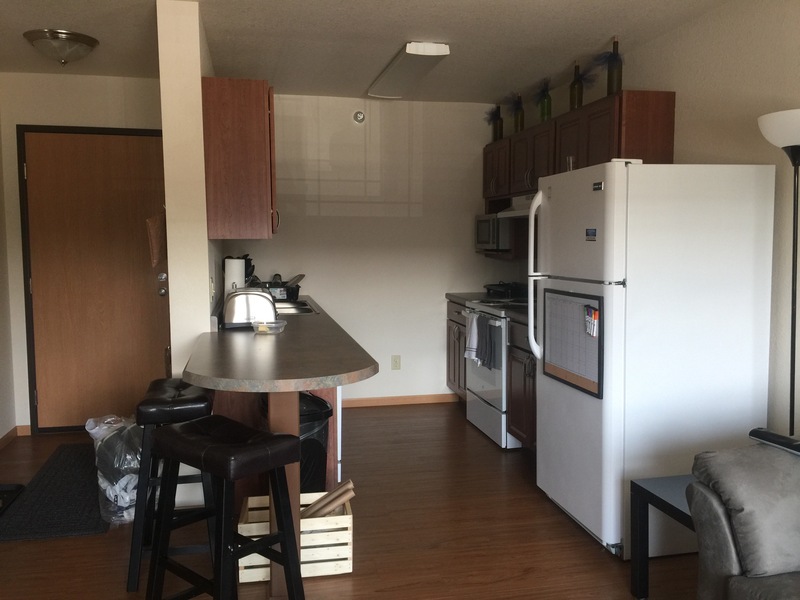 Great location in between campus and downtown. FREE WIFI, off street parking, and laundry on site! Queen sized bedrooms plus additional storage. Convenient downtown location near campus. 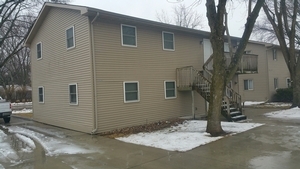 Very clean 4 bedroom, 2 bath apartment with spacious rooms. Close to campus, three very nice guys! Private room in a two bedroom, one bathroom apartment. 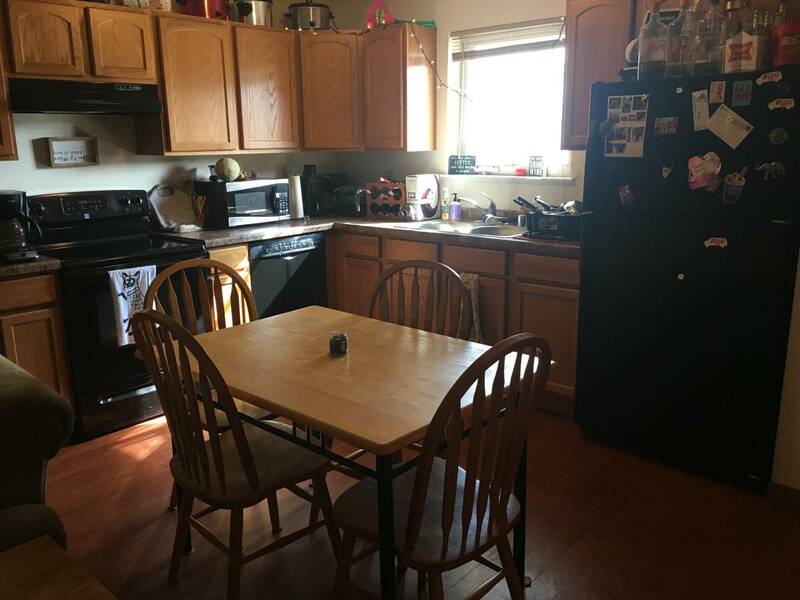 Cheap rent, close to UWL campus. Getting married & looking for a sublet 4 the spring Semester. 4 amazing girl roommates! $300 per mo. 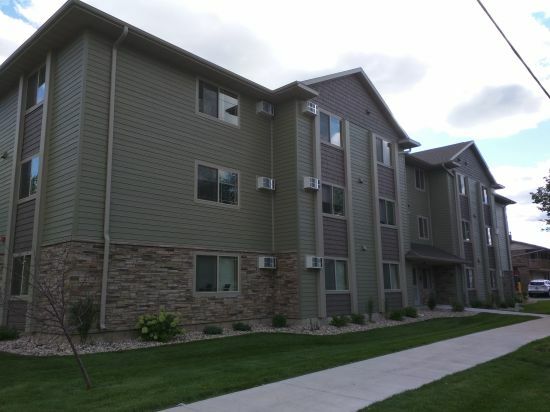 Sublease spring semester and move in before! 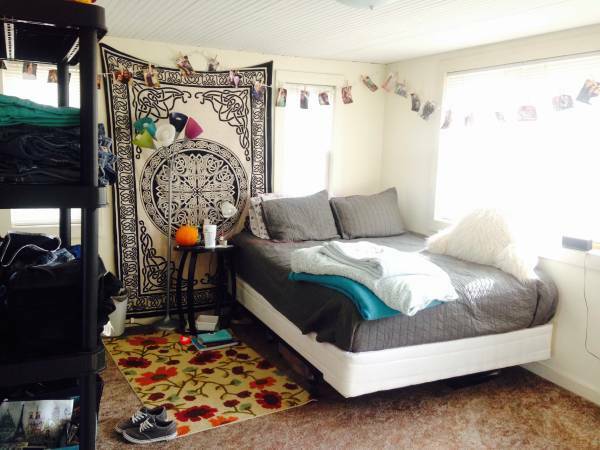 Room available Dec. 23 through Spring 2016 semester.